What is an Olympiad Exam? 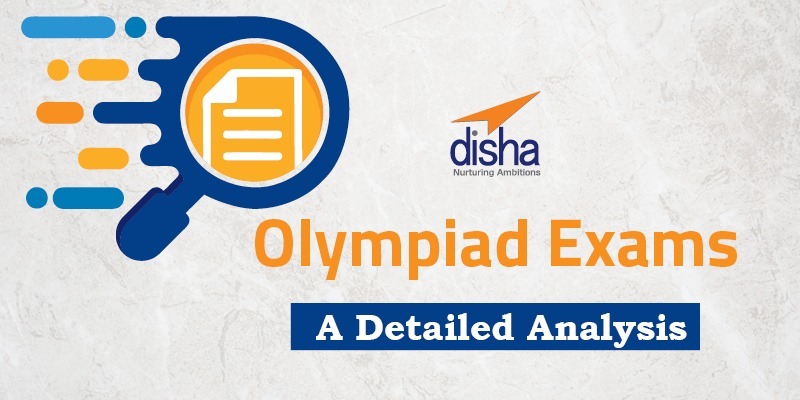 Olympiads are Competitive exams on a school level conducted by private organisation. In India, Olympiads are primarily conducted by the Science Olympiad Foundation (SOF). SOF is a non profit organisation based in New Delhi organising Olympiad exams of subjects ranging from Science, Mathematics, and English to General Knowledge and Computer Education. What subjects and classes are included in the Olympiad? General Knowledge – SOF organises the International General Knowledge Olympiad (IGKO). It is a single level exam conducted for class I-X. Computer Science – National Cyber Olympiad is held for classes I-XII and is one of the growing trends in the competitive examination sector. English – Since 2017-2018, the International English Olympiad is being conducted on two levels. Students from class I-XII can participate in this Olympiad. Maths – an international Olympiad (IMO) for classes I- XII, it covers all topics of maths respectively for every class. Science – NSO is conducted on two levels each year. It was the first Olympiad to be conducted by SOF and has since, retained its prime status. There are a lot of reasons the Olympiads are so popular these days. They are a good forum to test your knowledge and help in building up a child’s confidence in every subject. Check out our article on Why Olympiads are Important for more.